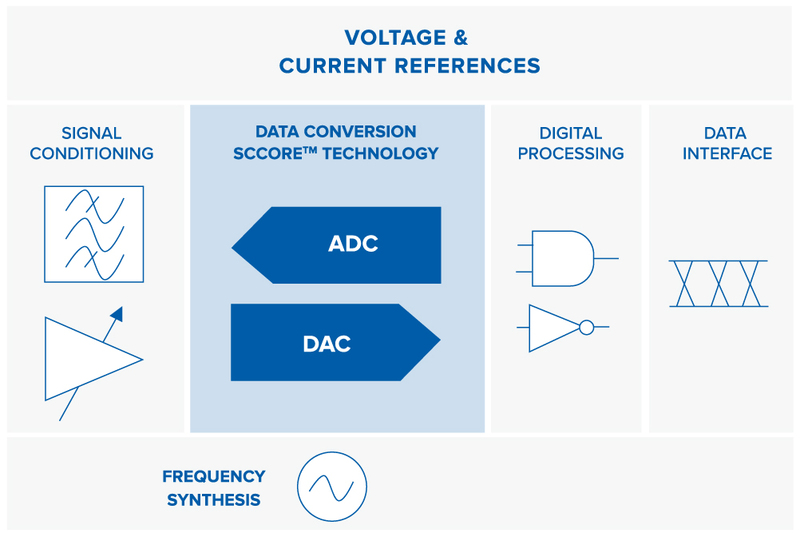 What is a Signal Conversion ASIC ? A Signal Conversion ASIC from SCALINX is a tailored-made solution bringing together Analog and Digital worlds. The core of ASIC designed by SCALINX uses high-speed Data Converters formed on proprietary SCCORETM Technology. SCALINX designs embed all adjacent functions to provide complete and optimized solution. The digital nature of SCALINX Data Converters enables flexibility and scalability of customers ASIC. 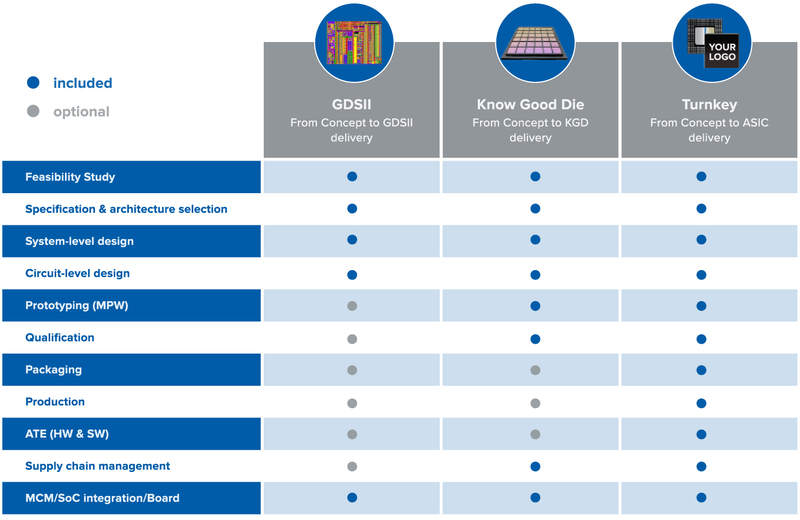 Our proprietary Technology guaranties unique ASIC solutions from the concept to the final device. ASICs designed by SCALINX reduce the risk and shorten the time to market. Each ASIC project starts with a thourough discussion with our customers to clearly define the scope of the application, the technical needs and the associated economic constraints.